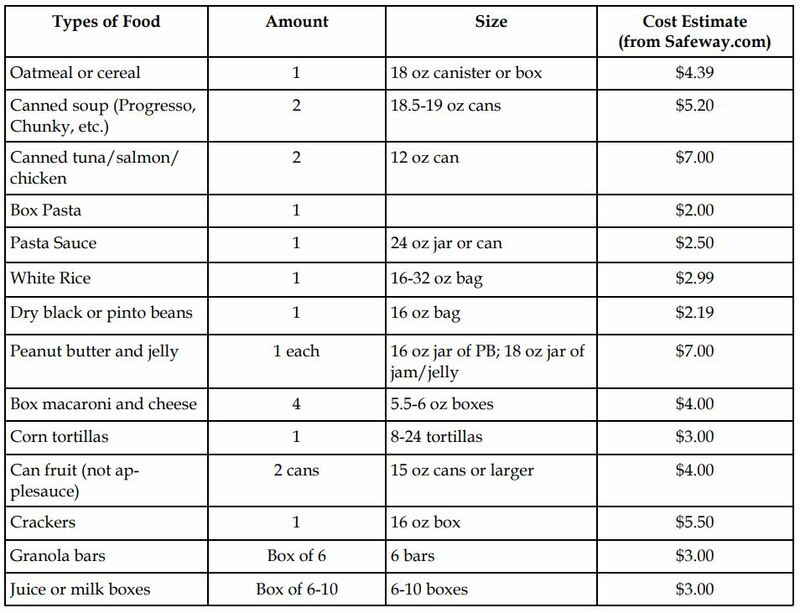 The food list provided below is the shopping list of items that go into the food boxes. When you shop, please put only the food from the list in your box (or sturdy reusable bag) as we want all the food boxes to be fair and equitable. To decrease shopping expenses, families and groups can partner together for these shopping items. 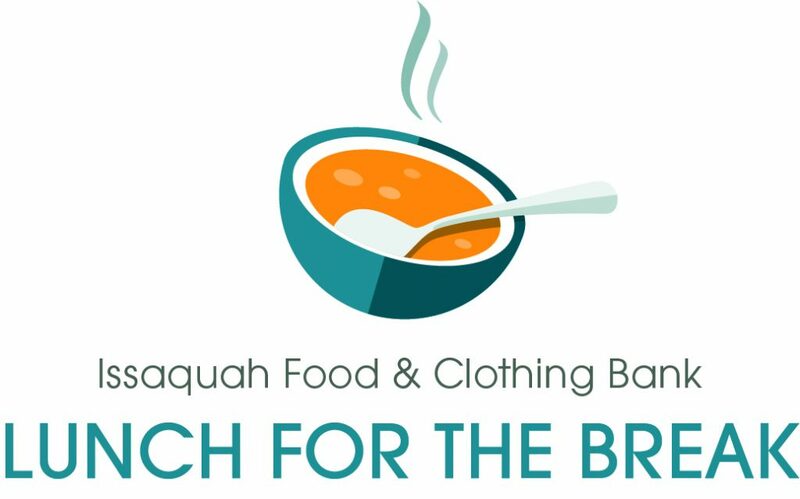 If you would like to purchase a prepacked box that will be delivered to OSLC, you may order online at www.issaquahfoodbank.org/lunchforthebreak. If you want to donate more, consider donating multiple boxes. Remember all items on the list must be included in the boxes or bags. Bring your full boxes/bags to OSLC by Monday, February 11th. If you have questions, contact Cheryl Leiter at leiterc55@aol.com.